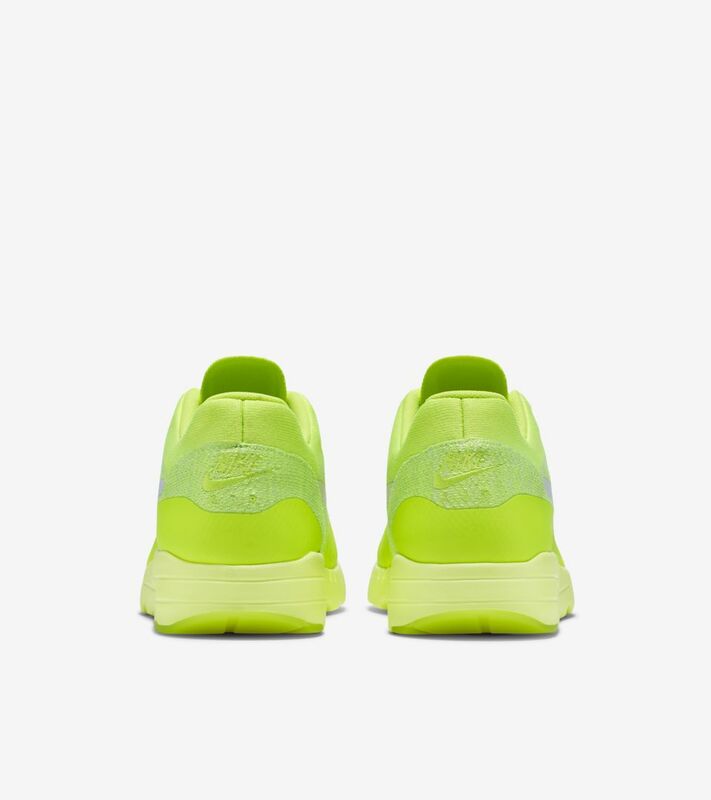 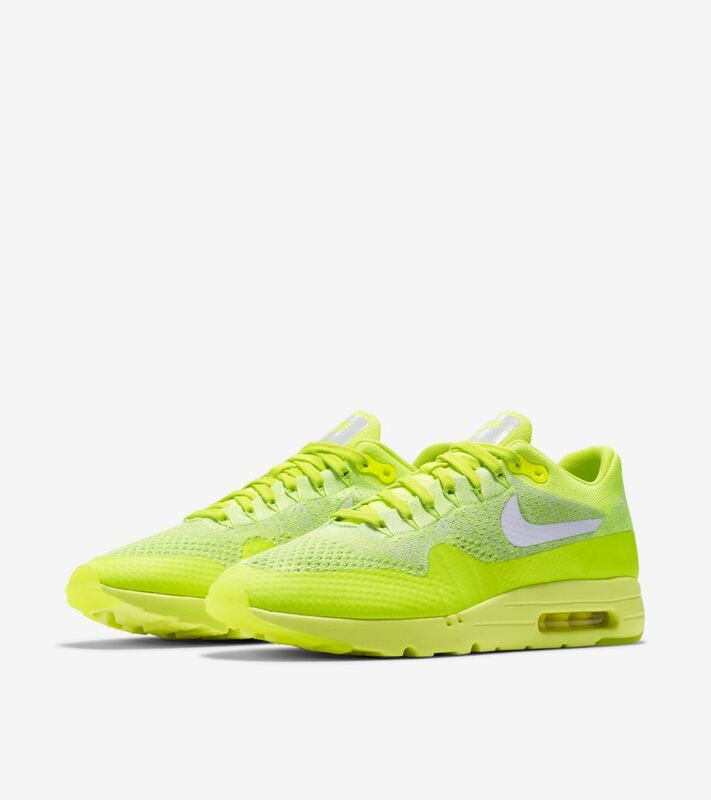 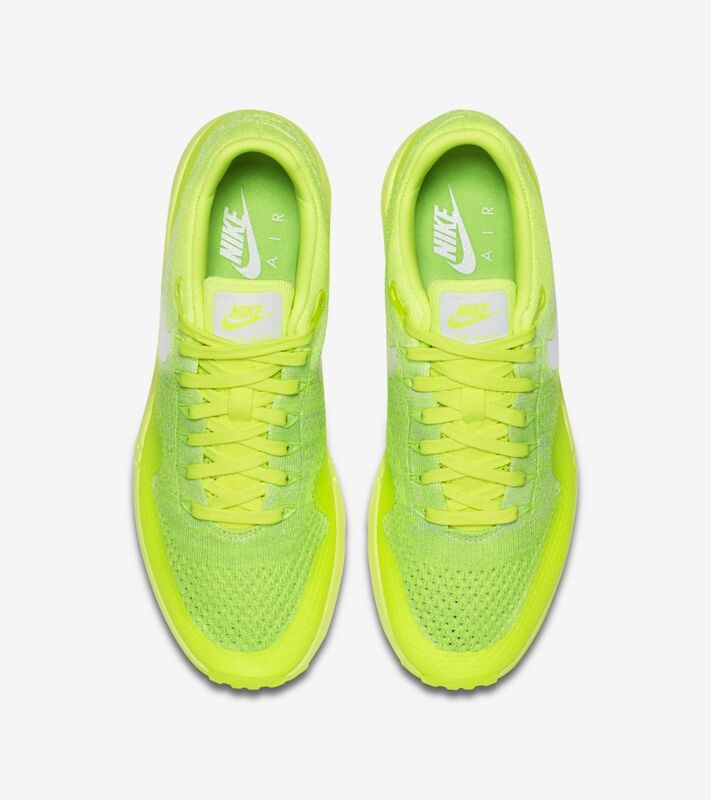 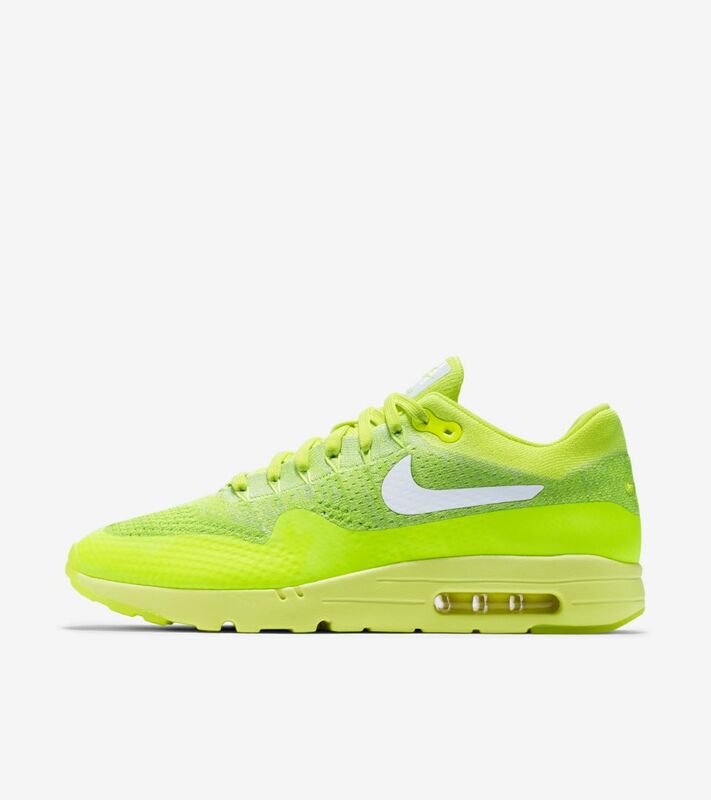 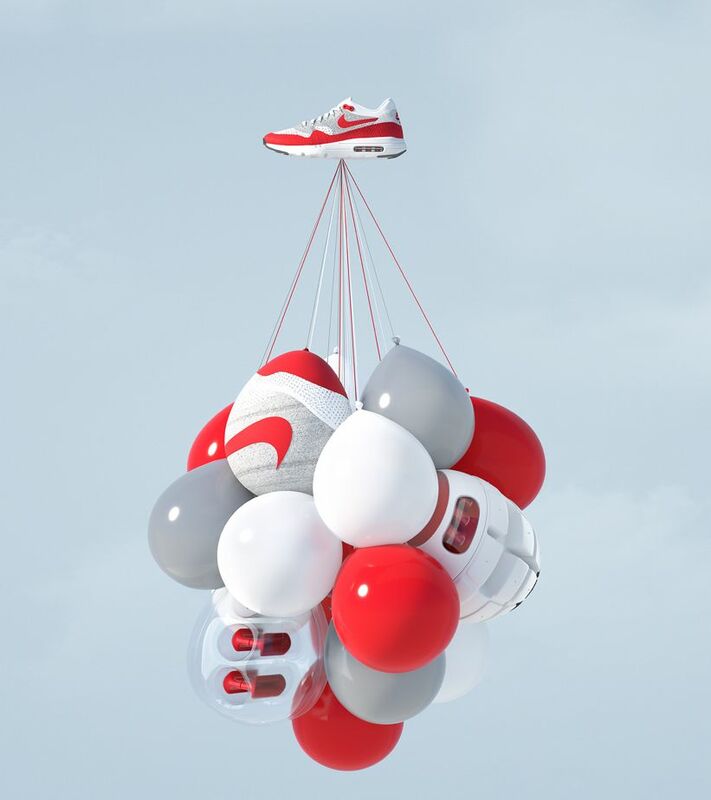 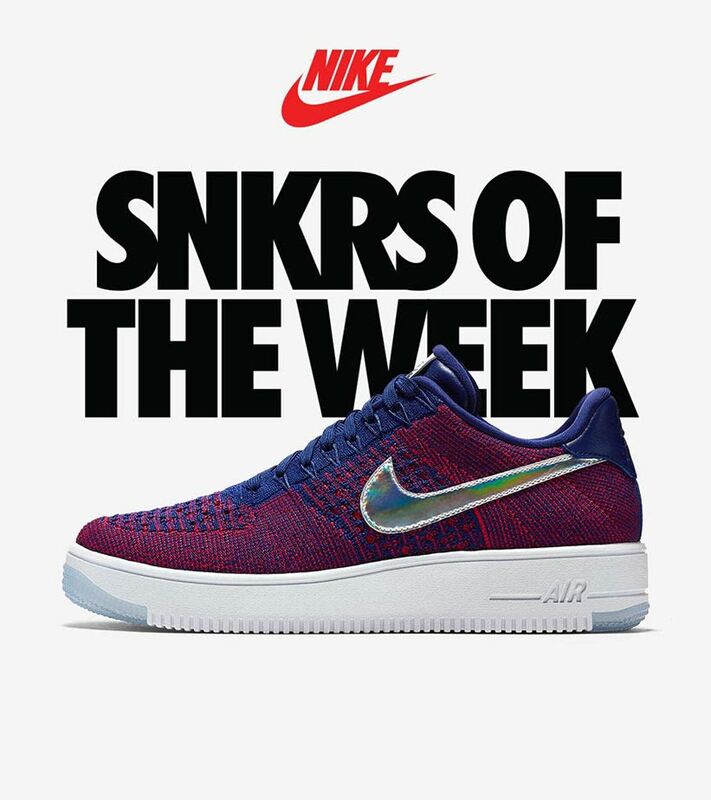 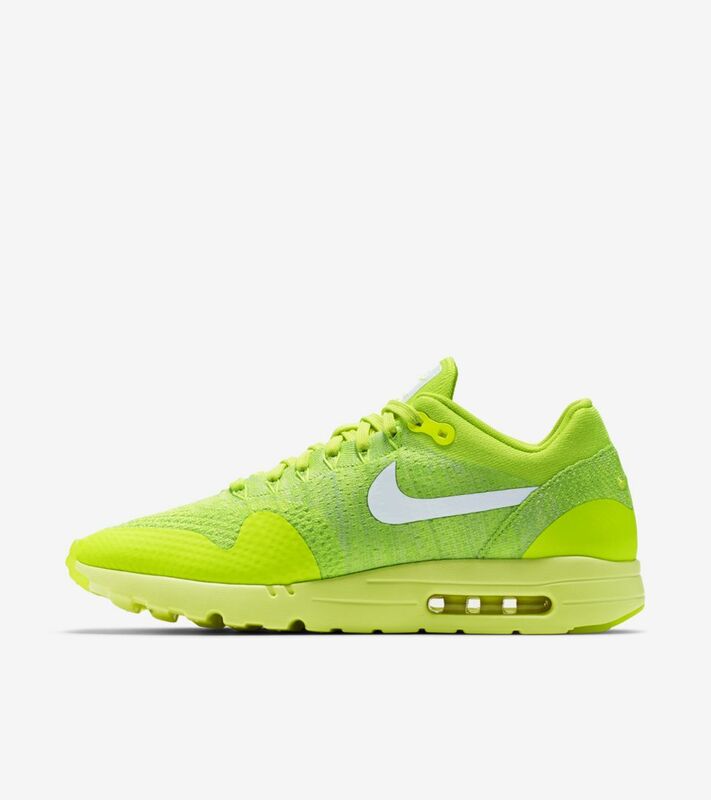 Arriving in its lightest form yet, the Air Max 1 Ultra Flyknit is highlighted as part of the latest SNKRS of the Week. 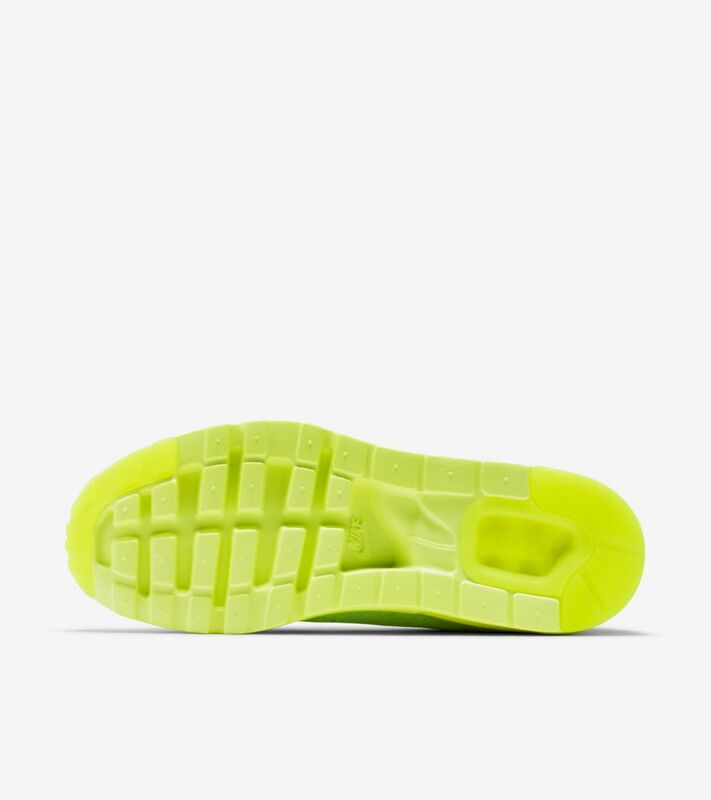 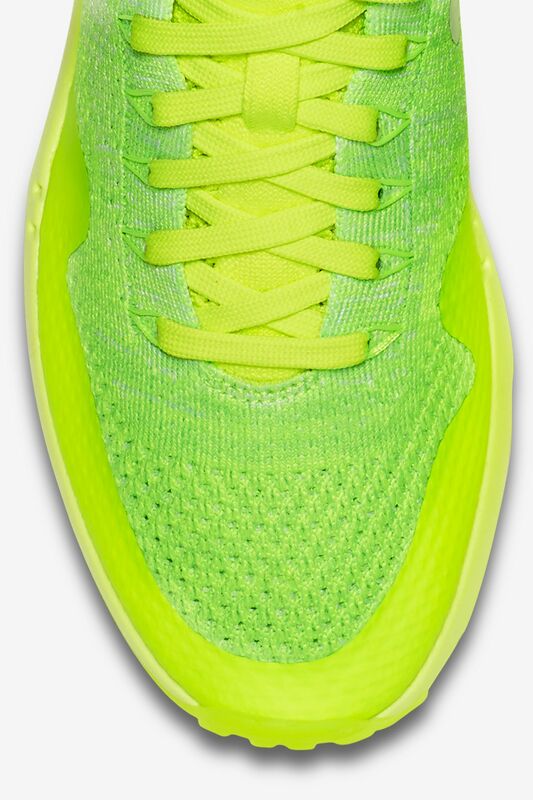 Raising the bar in terms of comfort while reducing the shoe's overall weight, the icon features a lightweight Nike Flyknit upper and cored-out Nike Ultra sole. 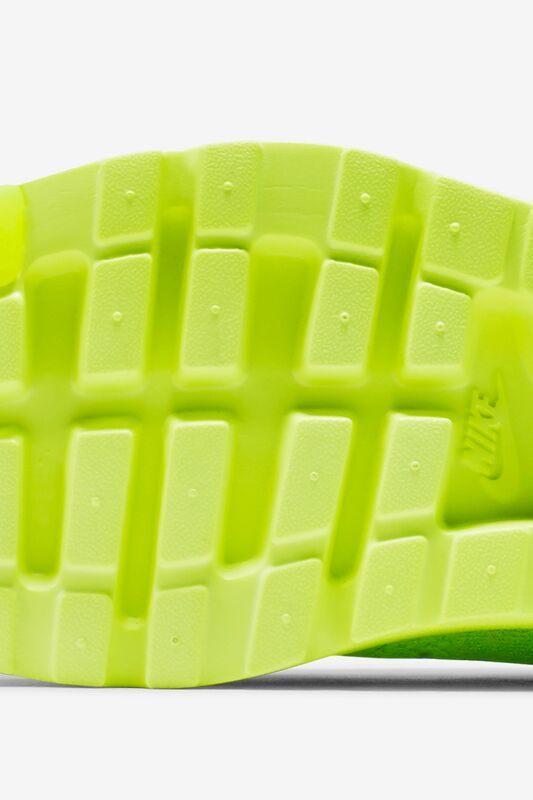 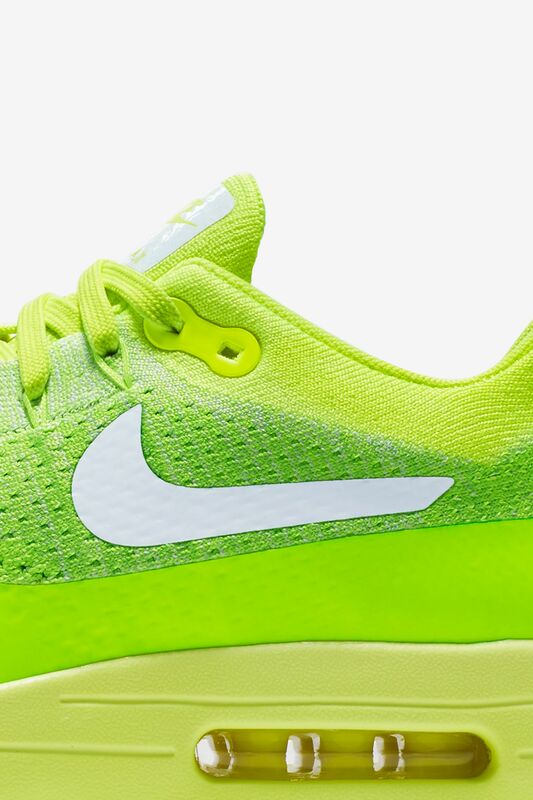 The innovative design is presented in a vibrant volt finish fit for global competition.